I am in complete disbelief that today is Saturday. The first time I have ever dreaded the weekend. This break has just flown by and I am not sure I am ready to head back to school to take exams, I think I would rather stay here and help my mom decorate the house and eat yummy home cooked meals avoiding all school work. Since that isn't exactly an option I have come up with a fun solution that benefits us both. I will hopefully (time permitting since school does have to come first) have 2 posts up each day from now until mid December to pass the time. Make sure you lookout for both posts each day and feel free to leave feedback, I love hearing from y'all! Also, be sure to check out yesterdays post since there are tons of great deals still to be had! I'm not sure about y'all but after the copious amount of food I've consumed in the past few days I won't be complaining about heading to the gym once I get back to school. I genuinely enjoy working out but am definitely more motivated by cute and functional workout attire. 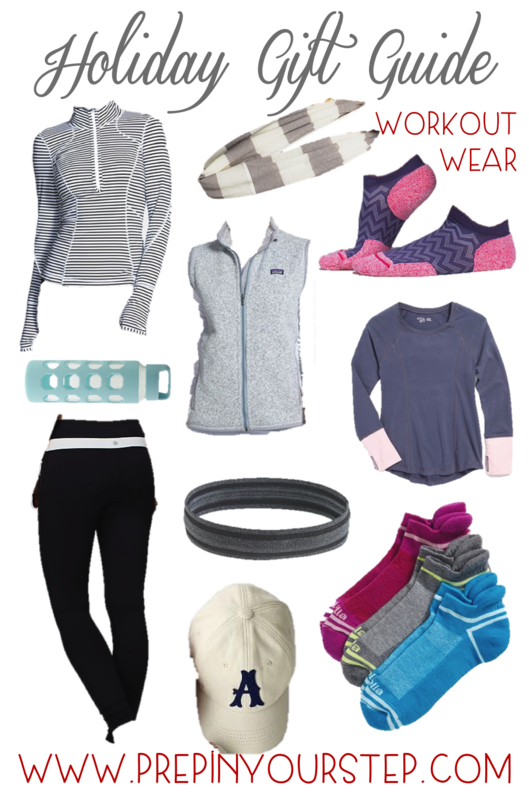 Whether you have a friend that you think would love these goodies or personally want to add them to your wish list most of these are suitable for the gym and even after when you don't feel like changing (I'm definitely guilty of that). I have gathered all of my favorite workout centered gifts below! Ahh alll these workout picks are simply perfect! One of my friends is super sporty, and this gave me great ideas, thanks for sharing! Good picks! Looking forward to your two posts a day - good luck with finals! Welcome Order Wholesale Jordan Shoes,Air Max Shoes Online. http://www.gettofetch.com 100% Price Guarantee On Cheap Wholesale LeBron,Kyrie,Kobe Bryant,Kevin Durant Sneakers!